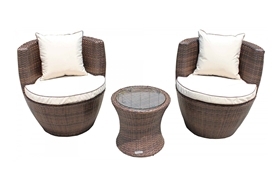 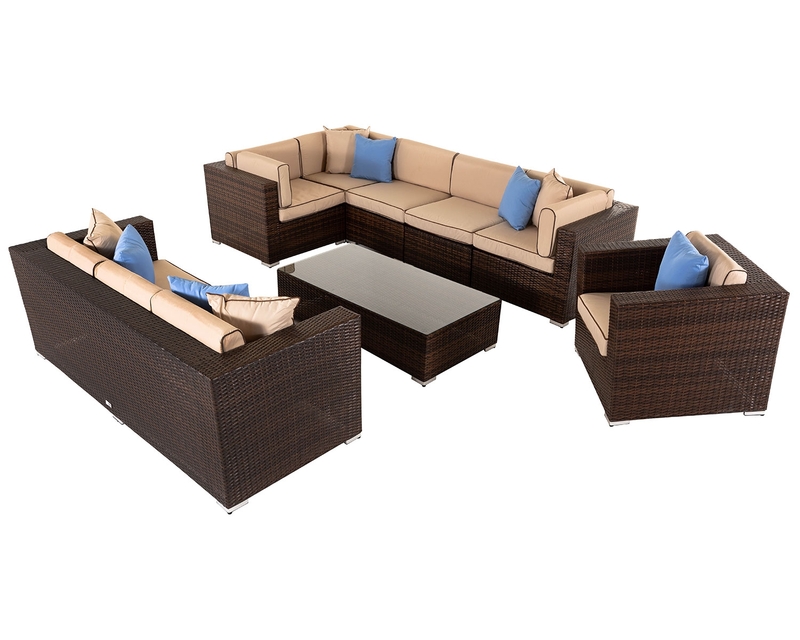 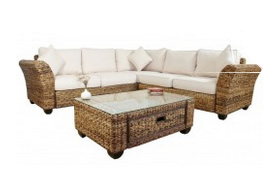 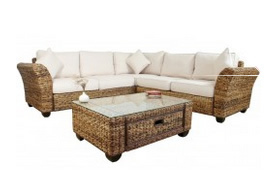 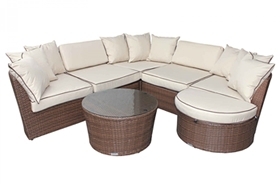 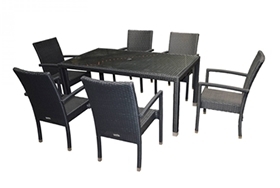 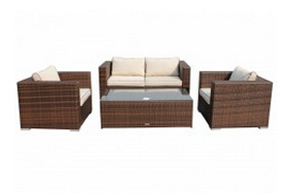 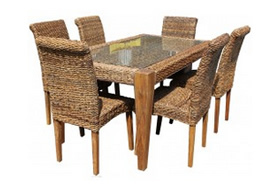 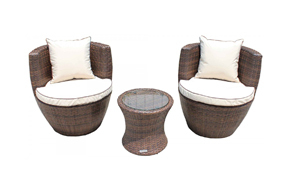 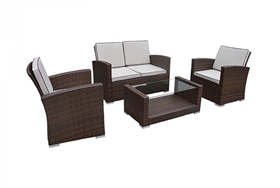 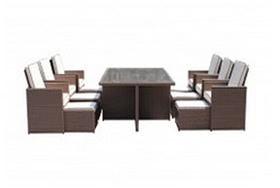 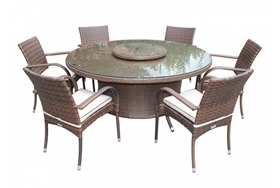 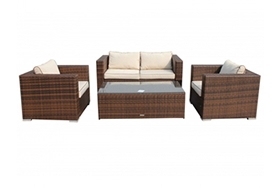 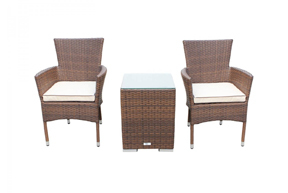 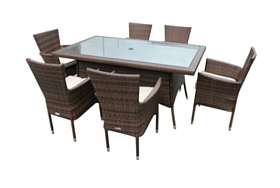 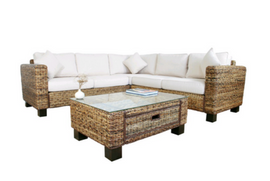 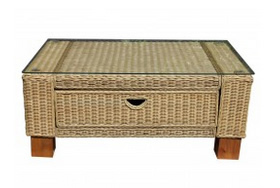 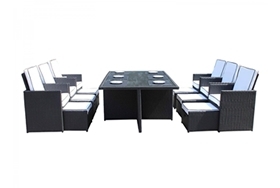 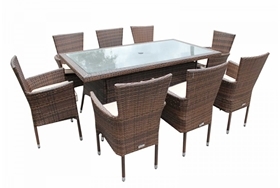 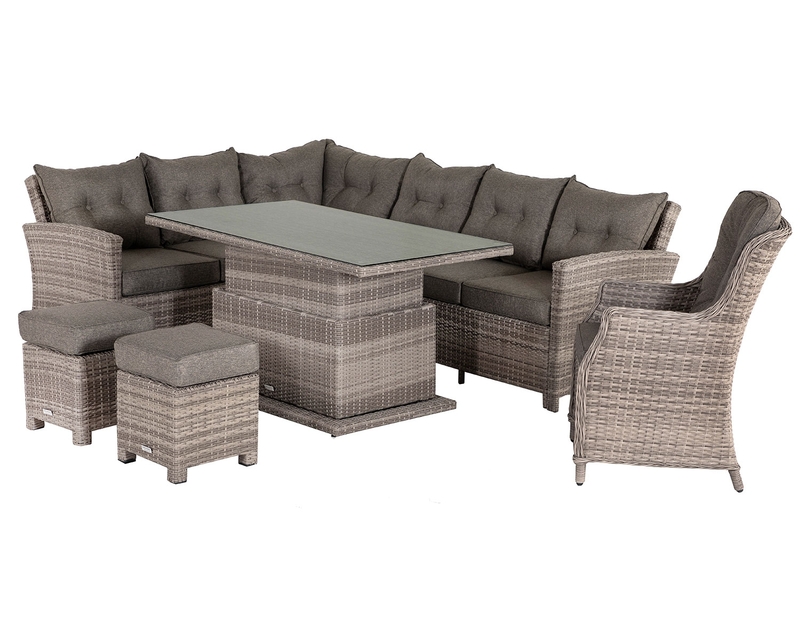 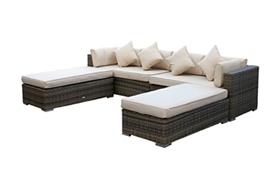 Four diners can enjoy the summer to the max with this smart and modern chocolate brown mix rattan weave dining table. 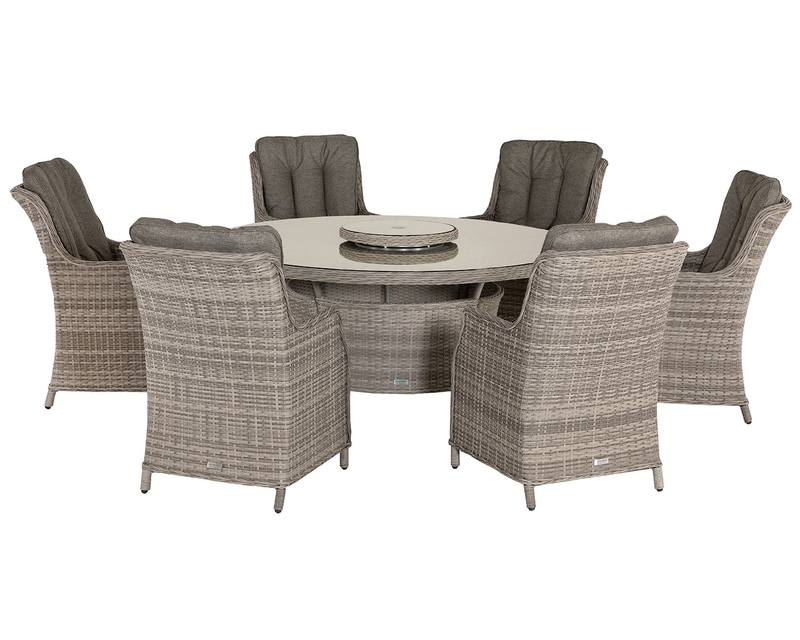 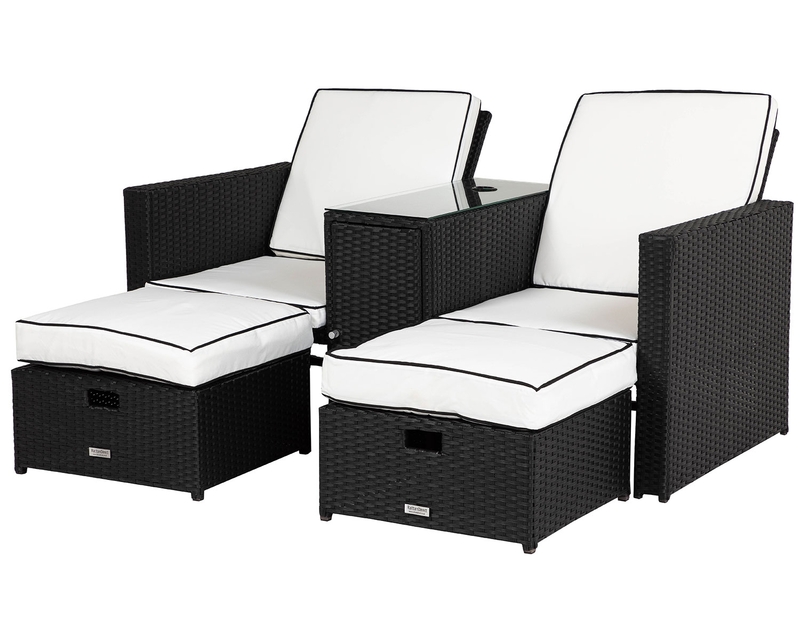 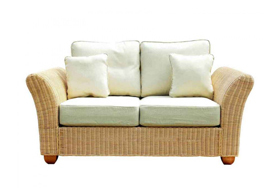 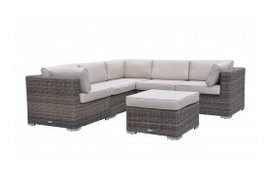 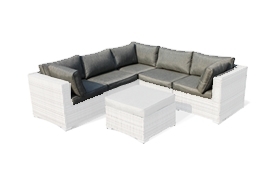 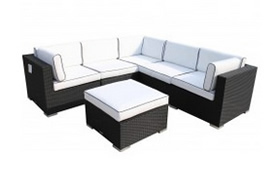 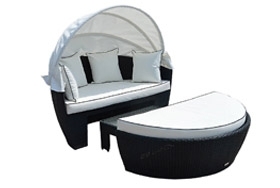 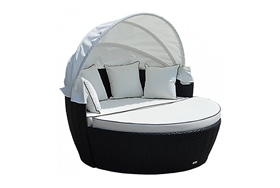 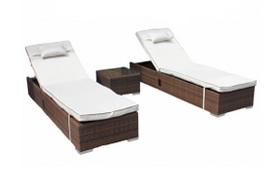 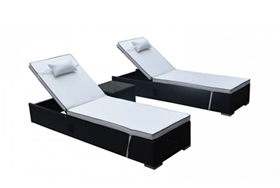 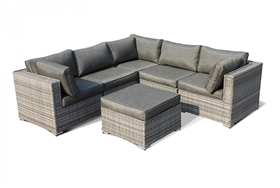 Designed for robustness and style without compromise, it looks great and performs perfectly, with enough room for your friends and family to enjoy barbecues and al fresco meals in comfort. 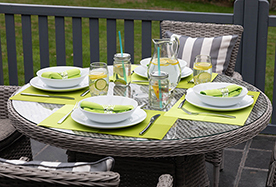 It couldn’t be easier to clean, and you can be confident that your table will stay looking great year after year. 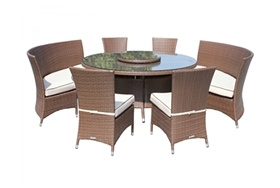 Designed by the skilled in house creative team to be functional as well as beautiful, this high-quality dining table has been fully equipped with a strong UV protection, allowing it to stay outdoors all summer without worrying about fading in the sunlight. 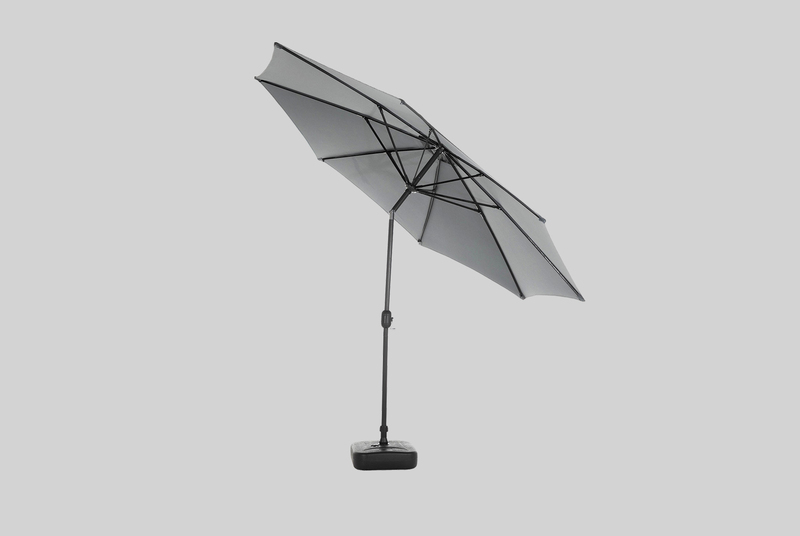 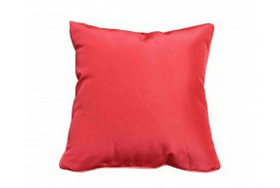 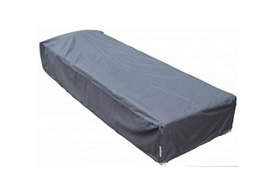 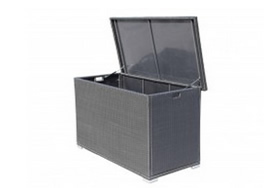 It also features an aluminium frame that is resilient and resistant to rust damage, so it can be left outside whatever the weather, especially when kept safely under the supplied weather cover. 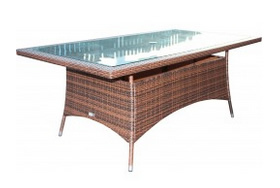 Families with children will enjoy greater safety when choosing this smart table as it features a safety glass top that will not easily shatter or break. 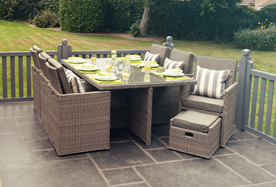 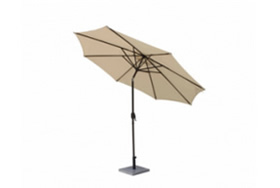 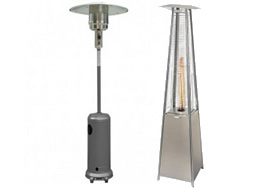 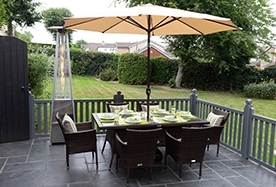 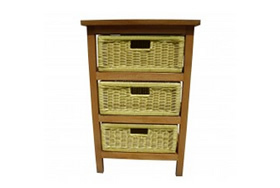 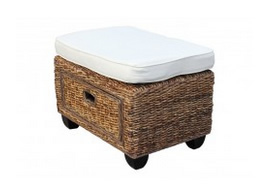 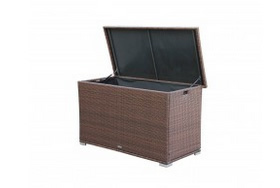 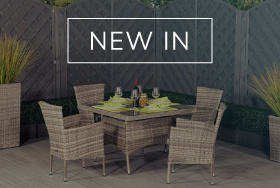 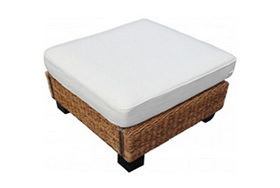 As it is also delivered to your home anywhere within the UK, you won’t have to worry about transport and since it requires only light minimal assembly, it won’t be long until you’re enjoying your first outdoor dining experience of the summer.